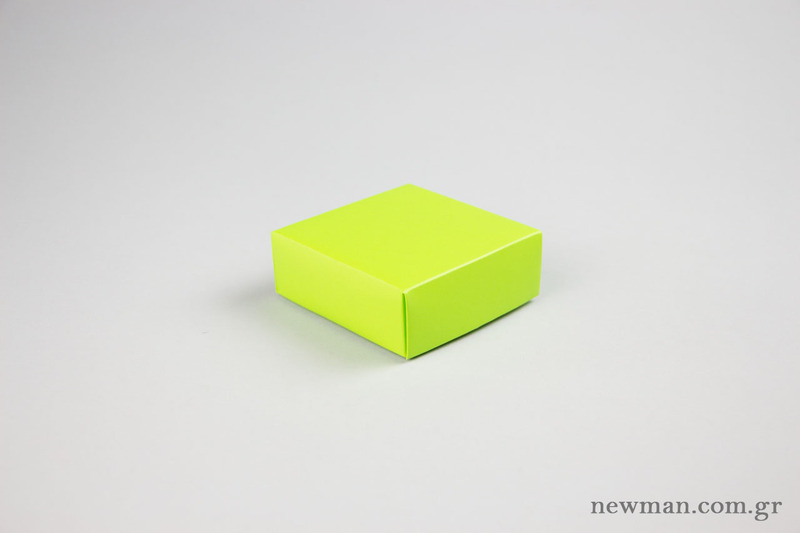 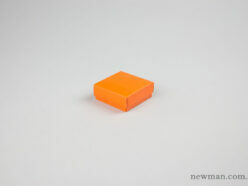 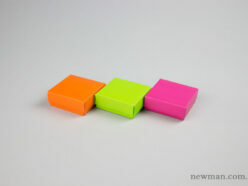 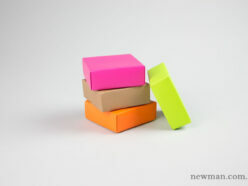 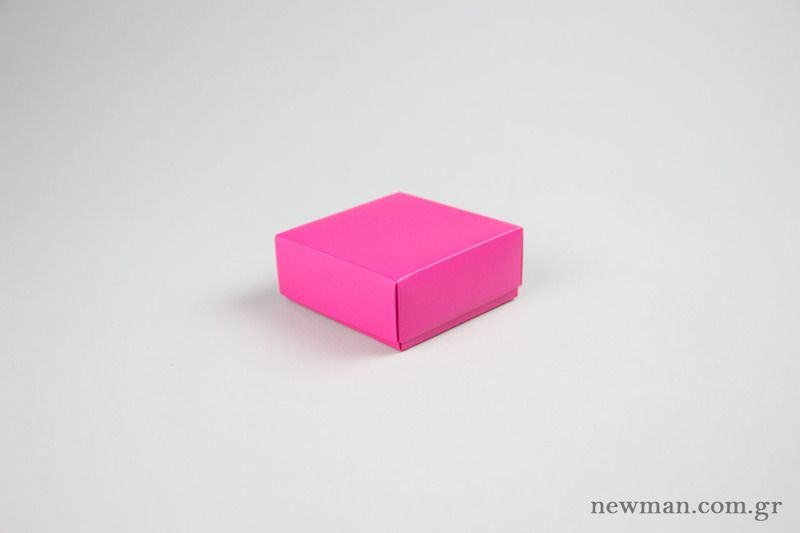 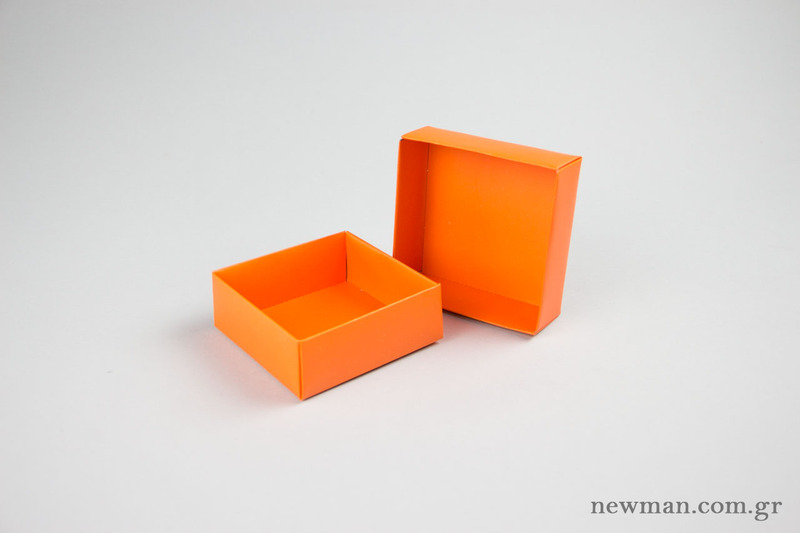 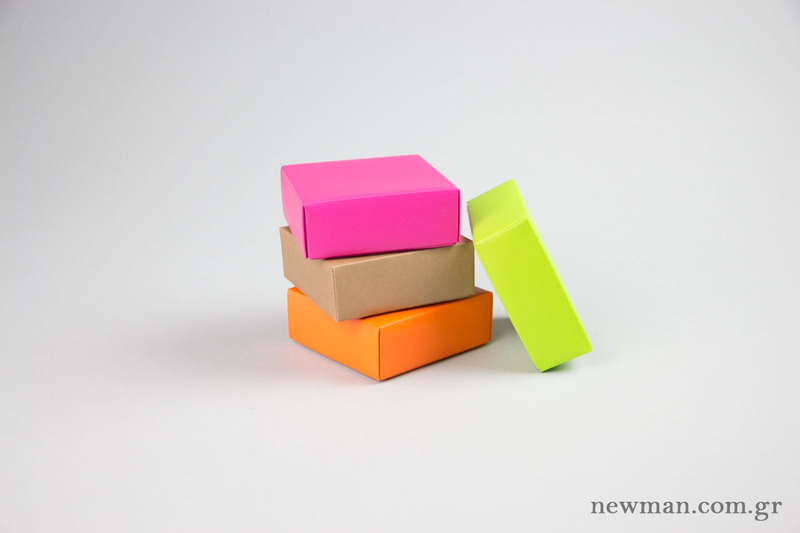 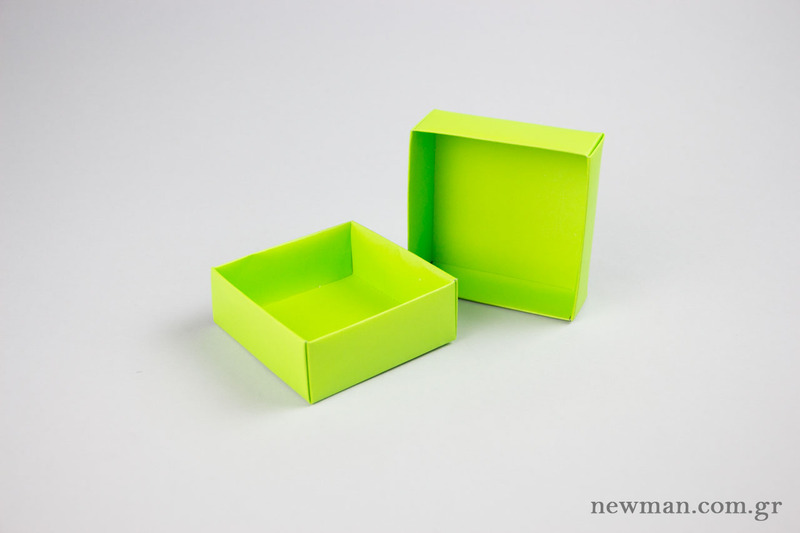 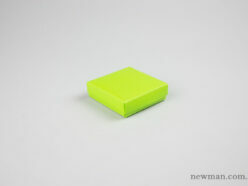 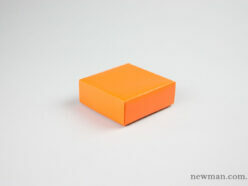 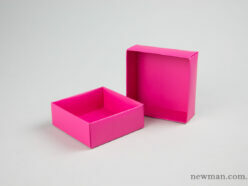 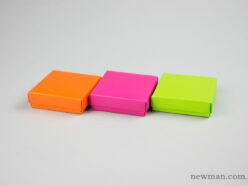 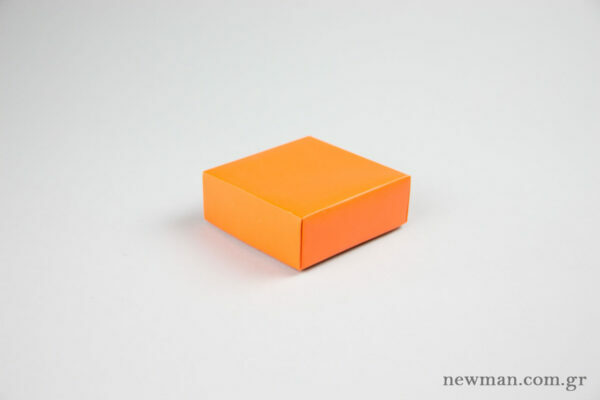 Paper Jewellery Box 10x10x4cm in orange, lime green, fuchsia and kraft. Available in pack of 28 pieces. 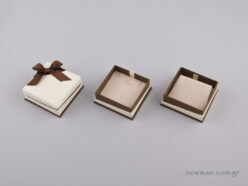 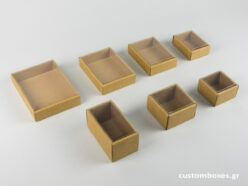 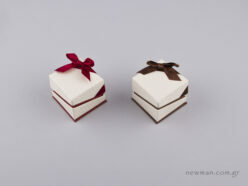 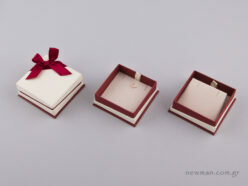 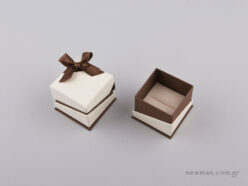 Paper boxes for jewellery. Paper Jewellery Box 10x10x4cm in orange, lime green, fuchsia and kraft. 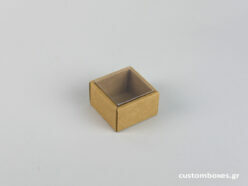 Available in pack of 28 pieces.